Bob Brain is here with a new wave. Its a trap something ON A ROLL download and enjoy . 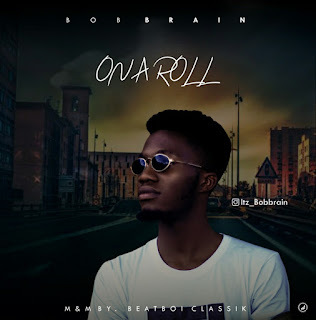 There has been no response to "Audio: Bob Brain - On A Roll"